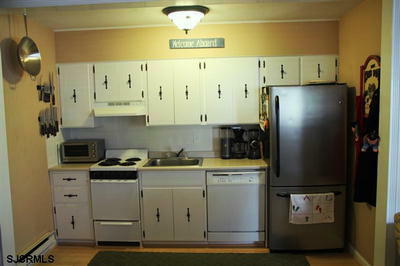 Nice, neat and clean unit for the smaller family featuring one bedroom and one full bath. 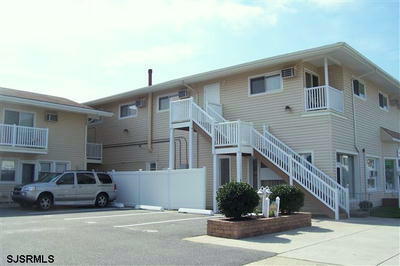 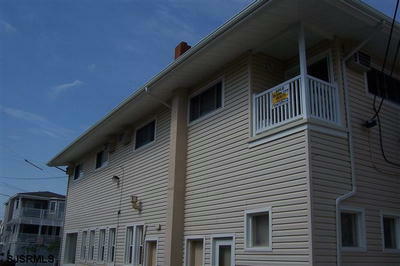 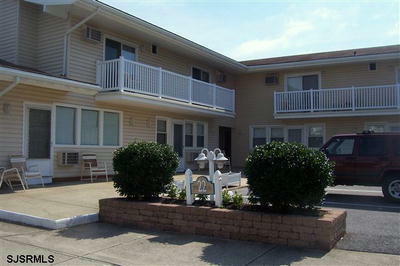 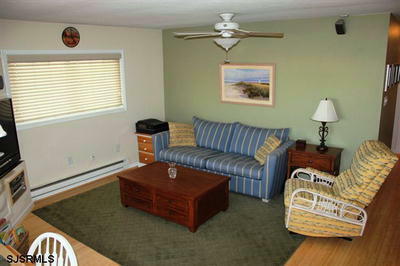 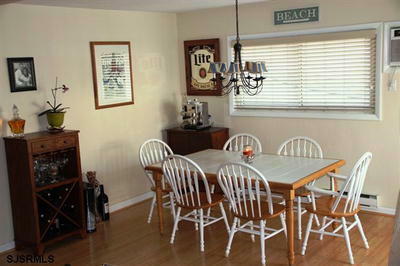 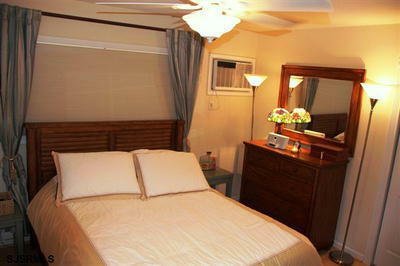 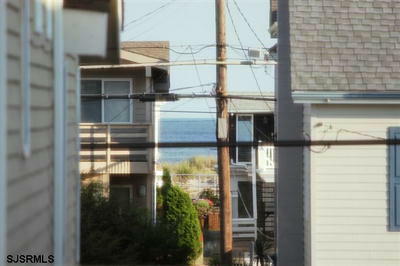 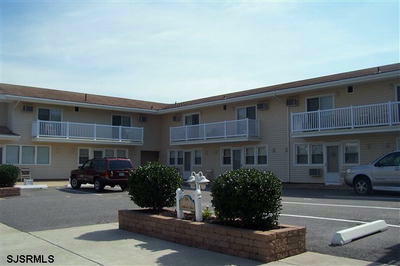 Just a short walk to the beach and boardwalk, this is an ideal getaway location. 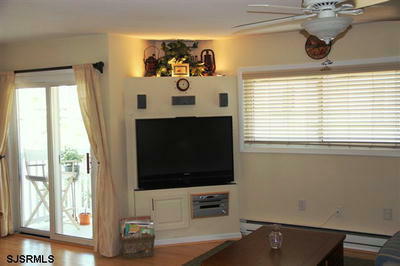 This vacation condo has internet access, parking and much more!